This year’s Hay Festival in Powys has a number of A-List celebrities headlining, including Maxine Peak, Joanna Lumley, Stephen Fry and Moby. The annual festival has a mixture of actors, novelist, politicians and historians. The festival was launched in 1987 and takes place on farmland in Hay-on-Wye. It is one of the world’s leading book festivals. Stephen Fry, the festival’s President, will be discussing his novels Mythos and Heroes. The author Ian McEwan is also attending the event and will be discussing his upcoming book, Machines Like Me. Jeanette Winterson will also be at the festival to talk about her new novel, Frankissstein: A Love Story. Comedians are also in attendance; Jimmy Carr and Bill Bailey will travel to Wales for the event to perform some stand-up comedy. Some of the anniversaries that will be celebrated this year include; 500 years since the death of Leonardo Da Vinci, 30 years since Tiananmen Square, and the 50th anniversary of the formation of LGBT rights organisation, Stonewall. 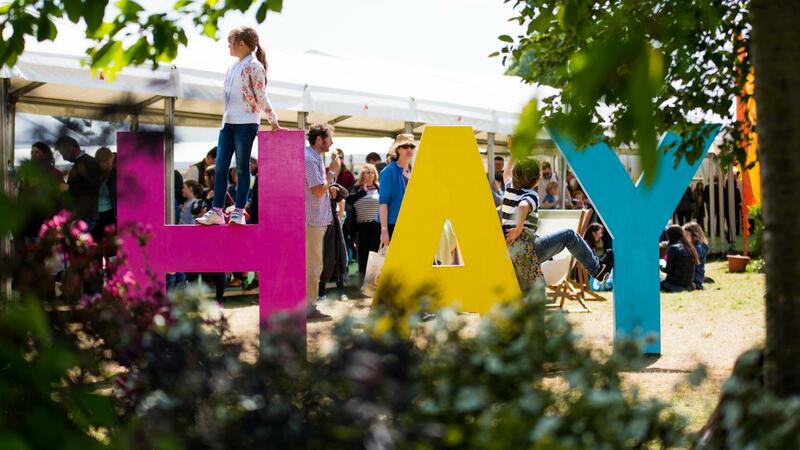 The Hay Festival runs from 23rd May to 2nd June and tickets can be bought here.